Sorry for any inconvinience , we are in the process of rebranding our business and designing a fresh new website. Please feel free to browse this page for more info. or to get in contact. We do not compromise when it comes to your website design. We only use the latest 5 star rated premium mobile compliant themes and plugins. This ensures that your website remains fully supported and receives regular updates for optimal performance and security. Your webite can be viewed on all devices. W3C Verified coding and best practices. CMS WordPress Websites is a Cape Town based design & marketing studio. We offer a wide range of services to help grow your startup or breath new life into your established business. 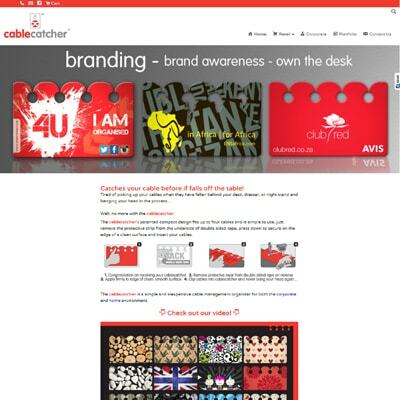 We have included a few website designs below for referance. 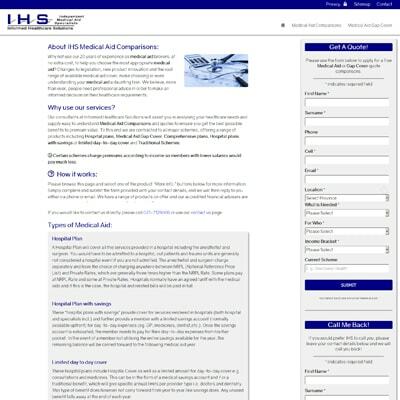 This is an example of a listing website, offering easy product upload, comparison, quoting and customer communication. 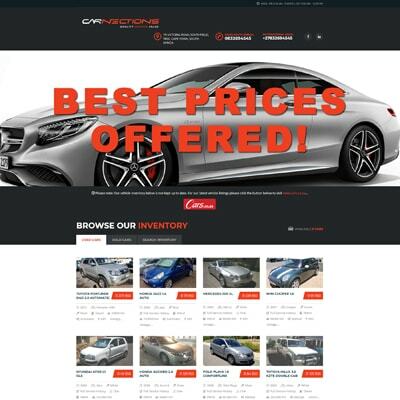 This is an example of a lead generation website, offering Google Adwords PPC marketing, CRM and conversion tracking. 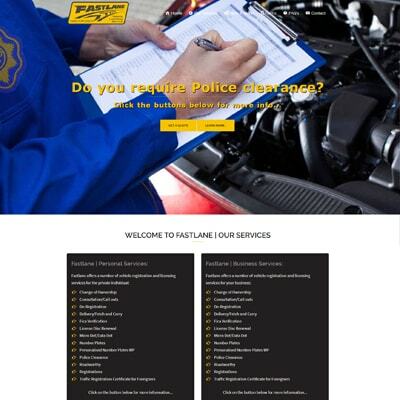 This is an example of a small business starter website, offering multiple pages, quote form, FAQ's and downloadable documents. This is an example of a small business starter E commerce website, offering shop, online payment, invoicing and video integration. Click to select...	Website Design	E Commerce	Lead Generation	Marketing	Search Engine Optimisation	Graphic Design	Social Media	 Select a service for more info.